Fading, melting, and creasing makeup is one of the most frustrating and disappointing things in the world. 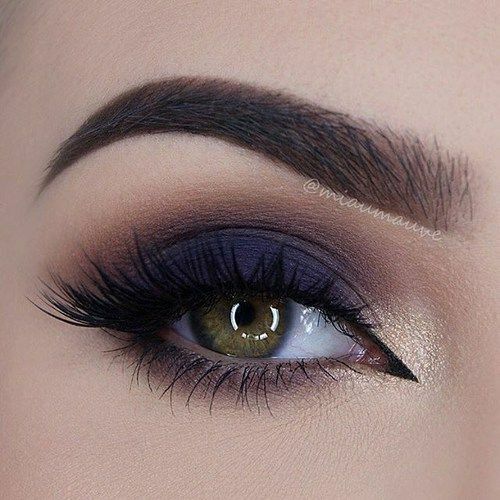 After you spend twenty minutes or more of your valuable time and effort applying perfect makeup, you want it to stay gorgeous and fresh all day long. If you’re tired of your makeup leaving your face faster than you want it to, keep reading to learn how to make your makeup last longer easily. If you really want your makeup to last a long time, setting is the way to go. 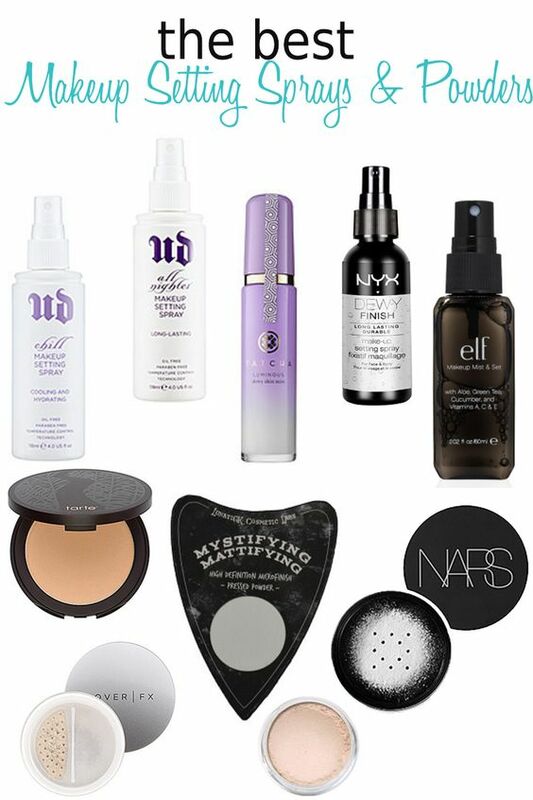 Don’t just rely on a setting spray OR a setting powder to get you through the day. Use both to ensure a long-lasting, matte finish that won’t wear off. Setting powder mattifies your skin, while setting spray seals your makeup in for increase longevity. It’s common knowledge that setting spray is important to help your makeup last longer. However, it’s also extremely common to use your setting spray completely wrong. Don’t just spray your face in a T or X motion, as you might have been told. Instead, hold the spray near your face and spritz it in very short mists in a spiral motion until you’ve covered your entire face. Don’t ever skimp on primer if you want your makeup to last for many hours. Use a thick layer of primer on your face, eyelids, brows, lashes, and your lips before you apply any makeup to them. Plus, make sure you let the primer dry before you layer makeup on top of it for best results. Your makeup will adhere to a hydrated face much more easily than to a dry face. Before you apply any makeup to your skin, use a lightweight moisturize to hydrate and nourish your entire face. 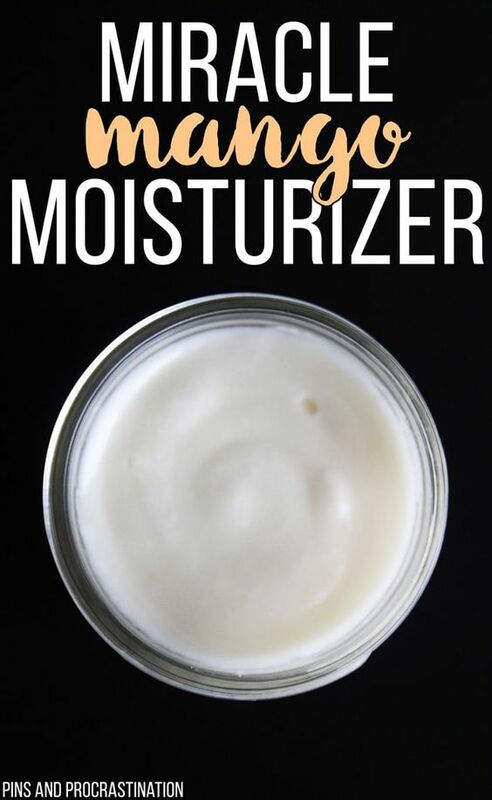 Let the moisturizer dry before you apply any makeup over it. When you do put your makeup on, it will stay put for a much longer amount of time. Applying concealer to your skin before you put on your foundation and other skin makeup can help your makeup look fresher and brighter for a longer period of time. By sealing your concealer into your face with your foundation, it won’t crease, cake, or wear off as quickly or easily. 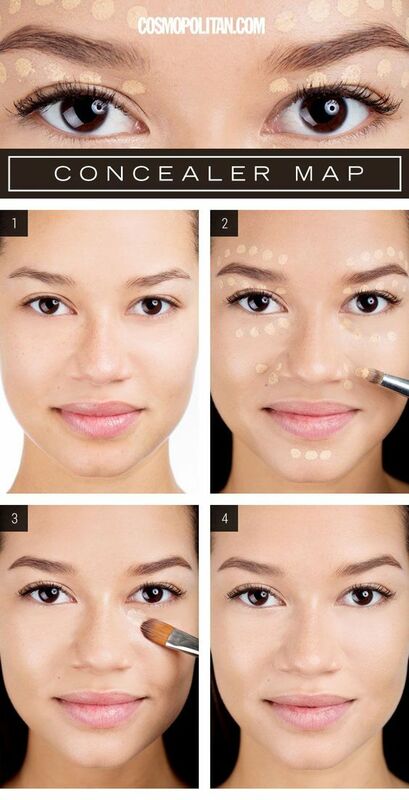 Your concealer will stay fresh and keep your face looking illuminated for many hours. High-quality doesn’t necessarily mean expensive, but you do need to be willing to invest in your makeup if you really want it to last. Don’t just use the cheapest products you can find. Experiment to find out what makeup products work best for you and your skin and take note of how long each product lasts before fading or melting away. 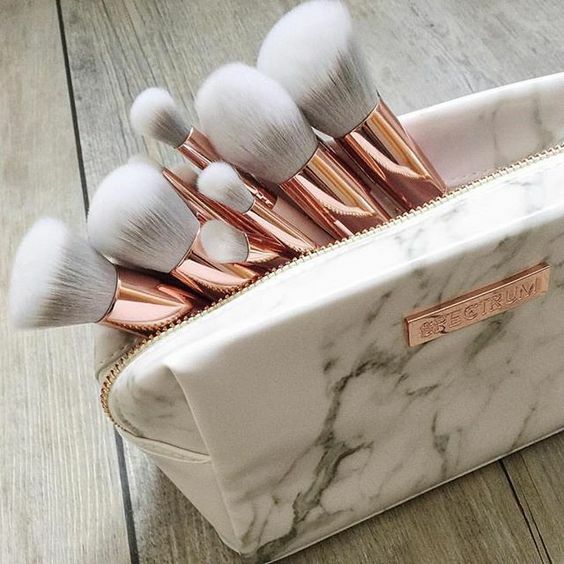 Many people use their hands rather than a brush to apply certain makeup products. While your fingers can be efficient tools for makeup application, they also naturally carry dirt, oil, and bacteria on them. When you apply your makeup with your fingers, the bacteria and oil on your fingers transfers to your makeup. The bacteria and oil mixed with your makeup can make your makeup melt away much faster than if you apply it with a clean brush instead. When you have to go to work and then out to dinner without a break, six hours of makeup coverage just won’t cut it. The next time you have a long day ahead of you, use the tips in this post to make your makeup last longer so you can look fresh-faced all day long.